It seems in recent memory that dog care has grown infinitely more complex. 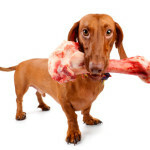 In previous decades, more than a few us wouldn’t think twice before feeding their dog a cooked bone. In this day and age, we wouldn’t dream of it. Likewise, remember dog chocolates? These days you have a choice between carob or yoghurts and the jury is out on whether these are actually condonable ‘treats’ that you should give to your best friend. There’s an abundance of information out there and to be honest, it’s kind of overwhelming. So, what happened? 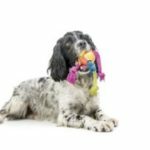 The RSPCA knowledge base is a terrific resource for a wide range of concerns from legal ramifications of dog ownership all the way through to great nutrition advice. There’s a lot to sift through but the advice is fantastic and you can trust it not to have the bias of sponsored content – Meaning you’re getting factual content that on the whole doesn’t push an agenda. You can find the knowledge base for dogs specifically (here) but like the tagline, you can find something for all creatures, great and small. 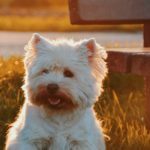 Another good general resource is PetMD. 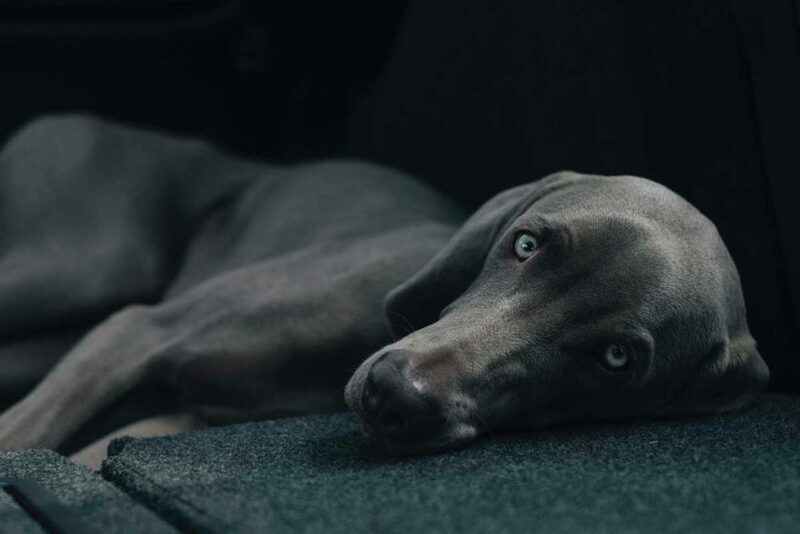 Chances are that you’ve already stumbled across their information in an attempt to discover what may be wrong with your dog. The site principally writes to an American audience, however, the information is well organised and there are a few handy tools such as the symptom checker which can be helpful. Vet Street is another great resource for your pet, especially your dog. You will find their articles slightly salesy but in terms of getting a quick and accurate overview, you can’t go wrong. Try their slideshow articles to get up to date on all things doggie in the time it takes you to make a cup of coffee. 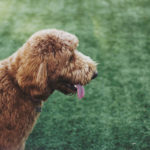 Need to know more about Dog Health? Pet Care, like everything in the world of information, has become readily accessible by browsing and clicking. With the tsunami of information that becomes available, it’s easy to get overwhelmed, find contradictory messaging and ultimately get confused and frustrated. The above resources should be of help. Of course with all things in dogdom especially if there is a rising concern Dig-In urge you to speak with your vet. What type of bones should I feed my dog? Reddish Tear Stains on Dogs – What are they, how to get rid of them and more. We believe in prevention, not cure! Dig-In fights against any nasties and builds a stronger immune system to ease the common symptoms of food allergies. Sign up to our eNews to receive more information, including health tips, competitions and promotions!